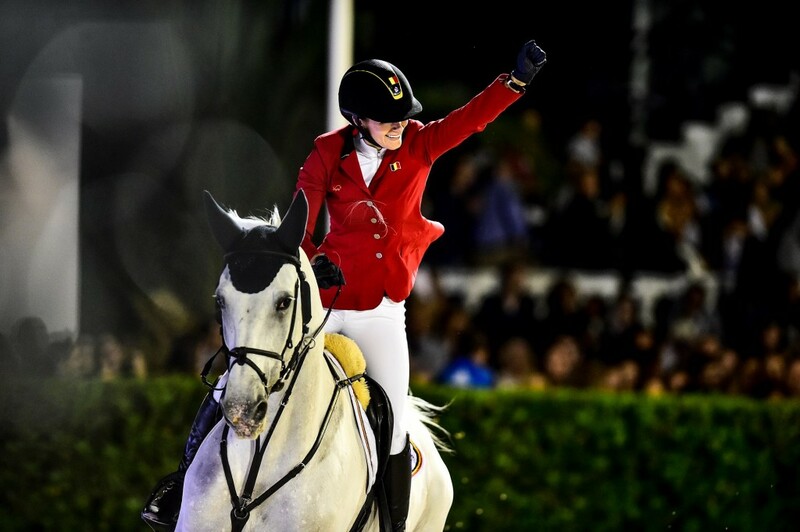 The Belgian team clinched the Furusiyya FEI Nations Cup™ Jumping 2015 title in the final round at Real Club de Polo in Barcelona (ESP)! 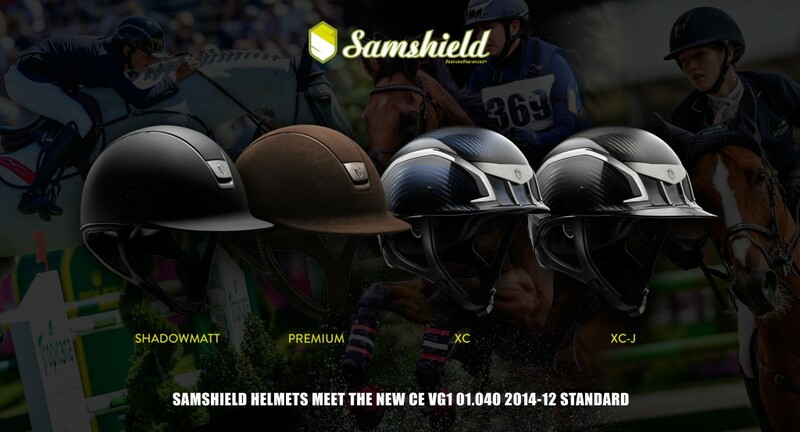 On the 4th of November 2014, the European Commission decided to withdraw the EN 1384:2012 “protective helmets for equestrian sports” standard. Following several months of deliberation, the European authorities concluded by introducing the new standard, named “CE VG1 01.040 2014-12”. 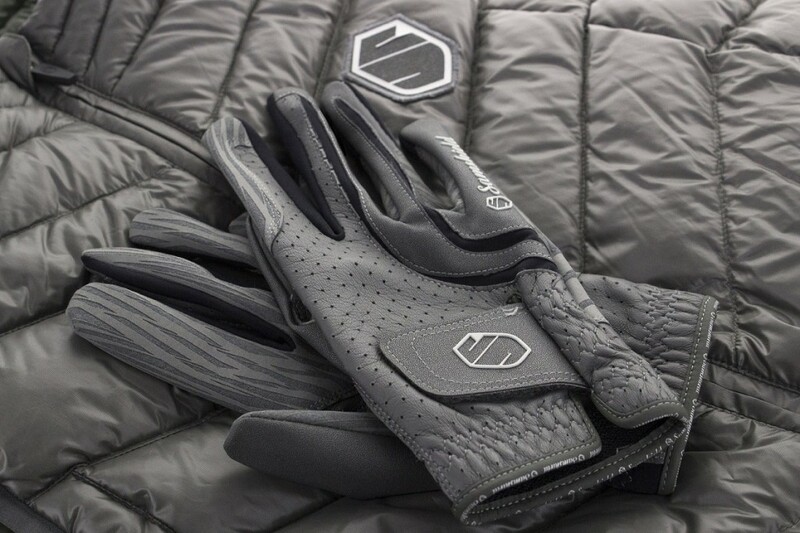 V-Skin gloves are now available in dark grey! 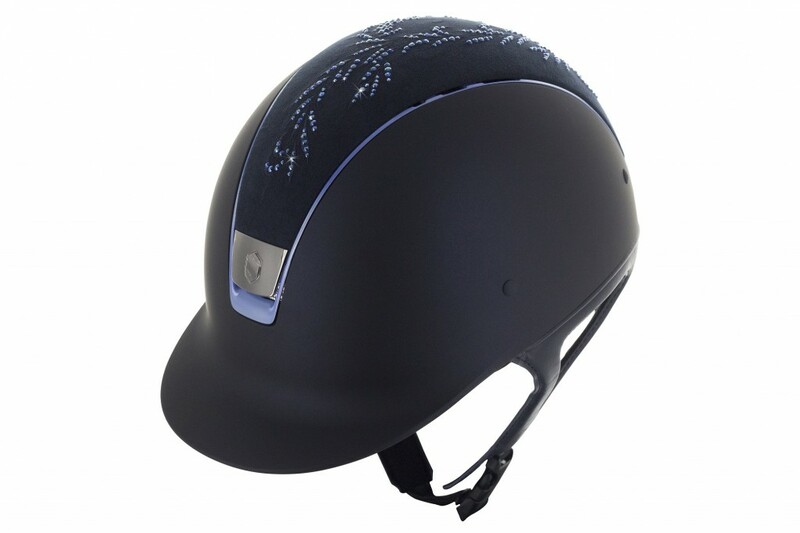 Shadowmatt helmets are now available with Alcantara®, Flower Swarovski and Lozenge Swarovski top options! 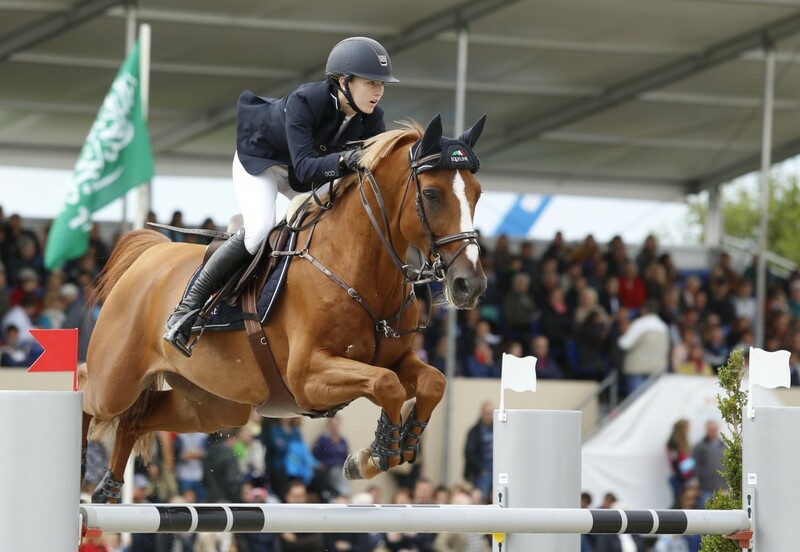 Lucy Davis (USA) and Barron won the Rolex Grand Prix 5* in Brussels (BEL) at the Stephex Masters!